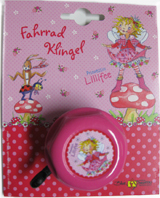 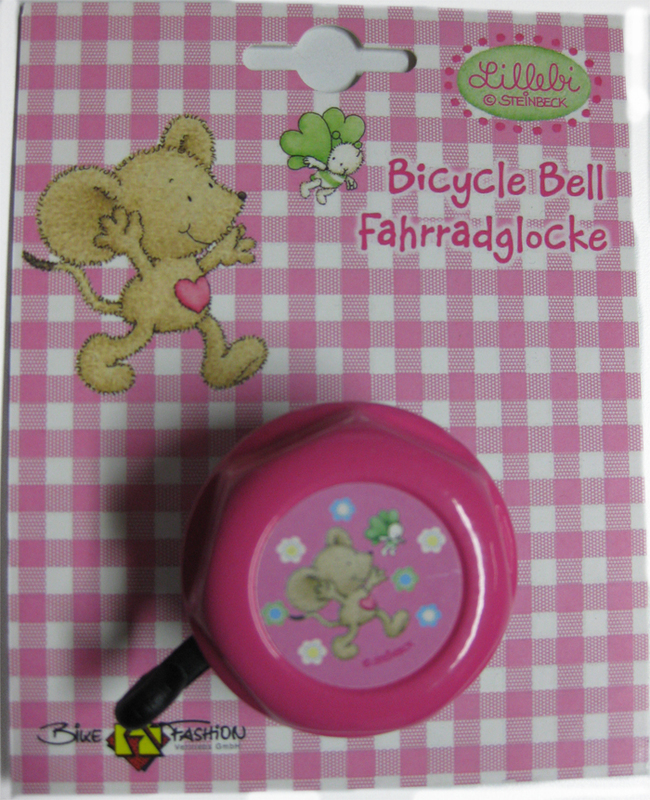 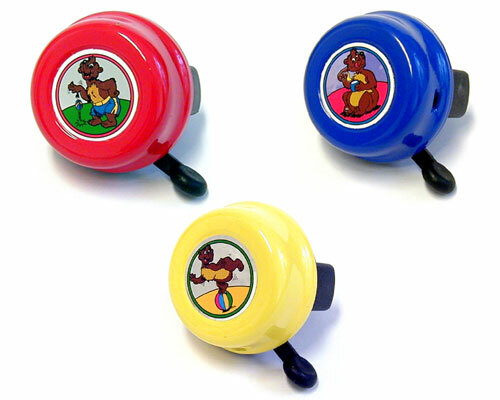 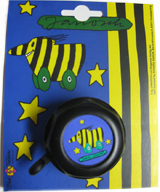 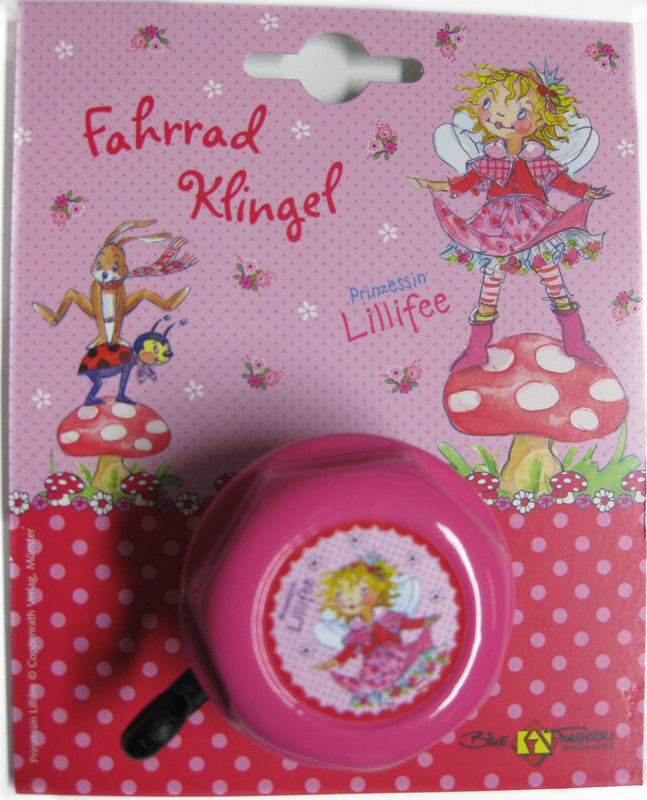 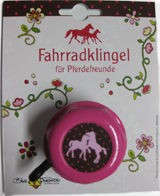 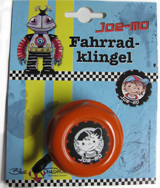 Children Bell “Bärchen”, Label Ø 30 mm. 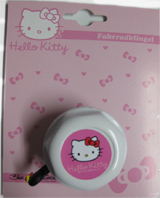 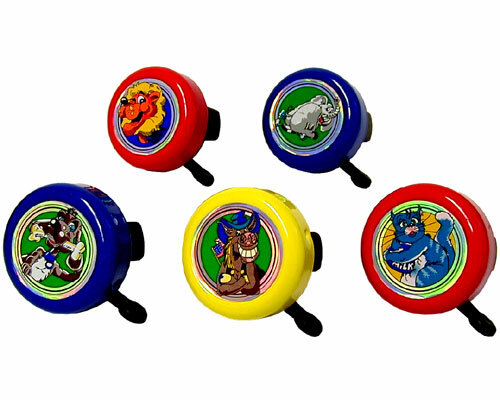 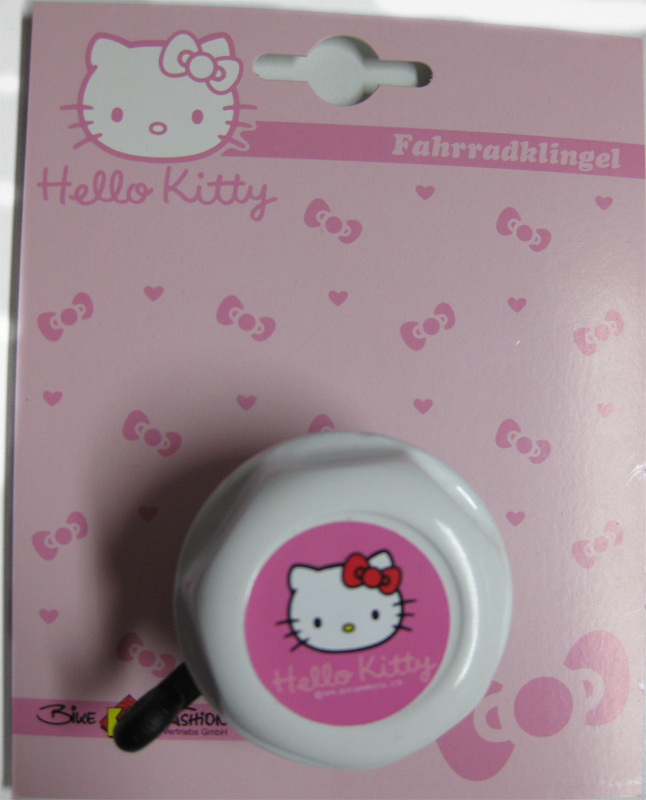 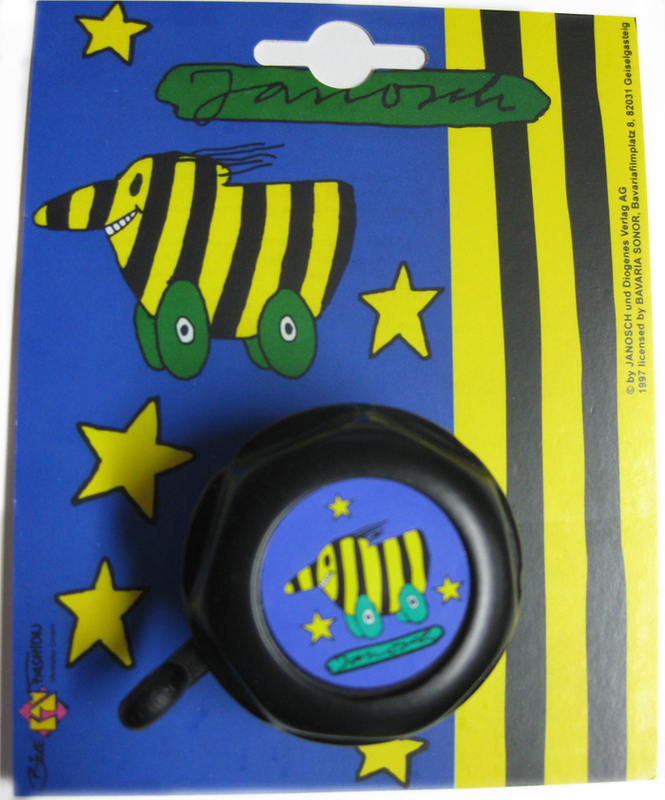 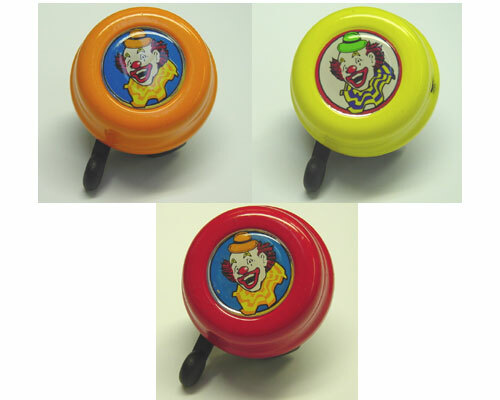 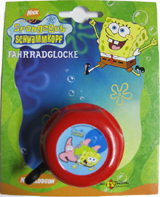 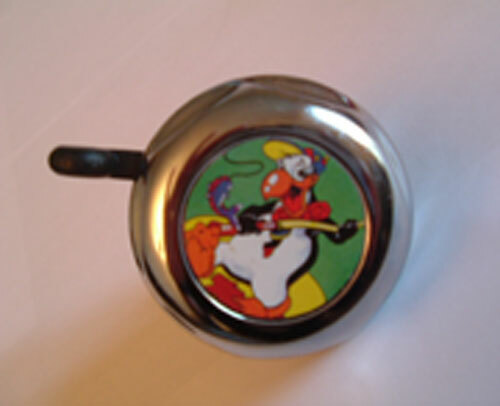 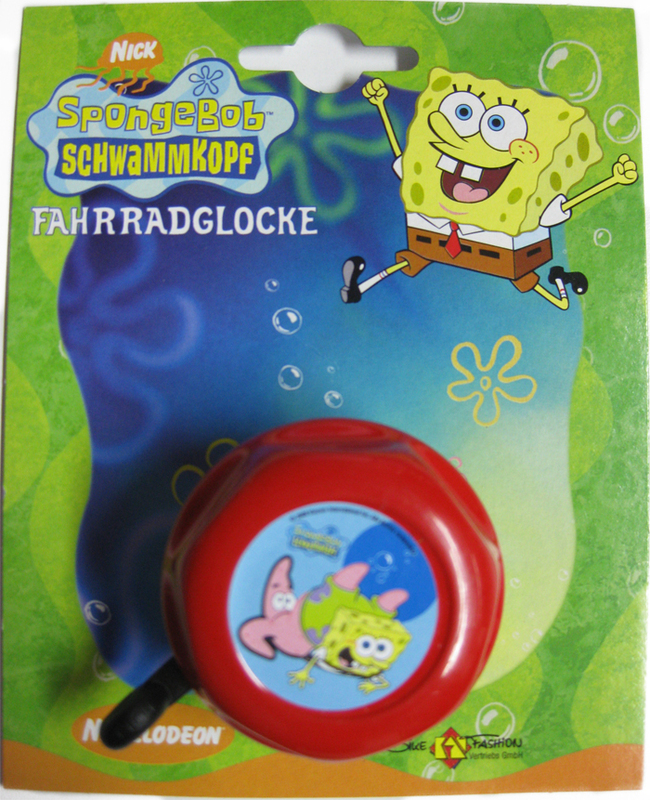 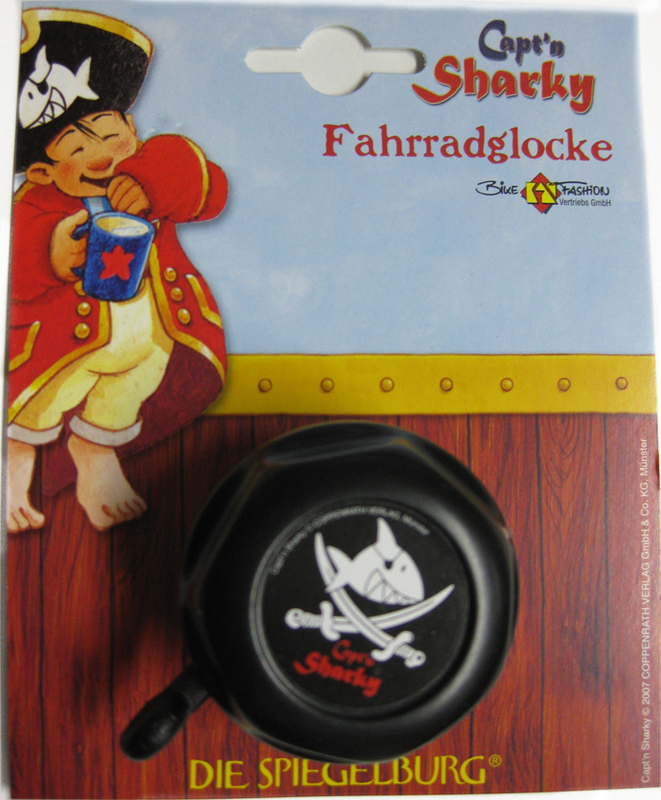 Sicherheitsglocke with Rotary Action, Assortment “Crazy Animals”, Label Ø 40 mm. 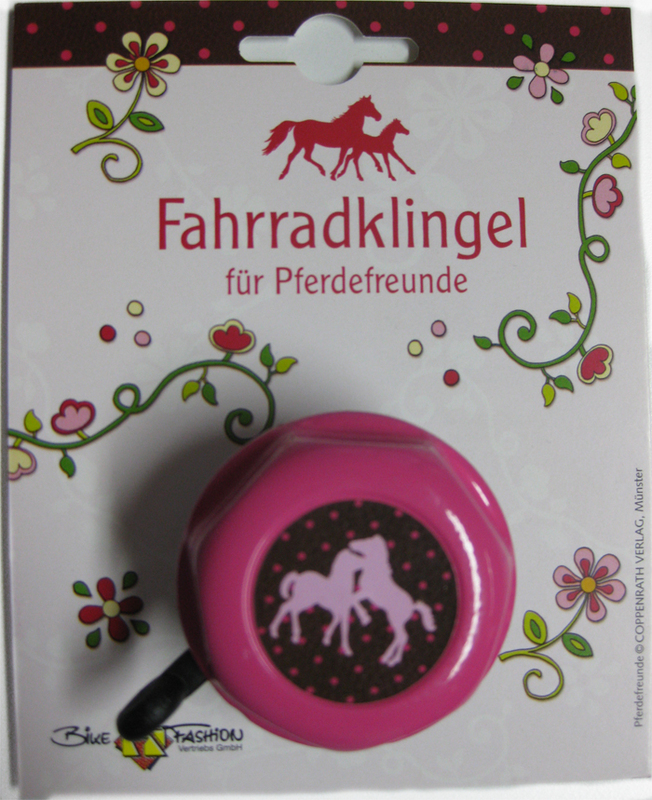 5 Themes: Lion, Elephant, Dog, Horse, Cat (Ø 55 mm).